From time to time I publish on the BlueGranite team blog. 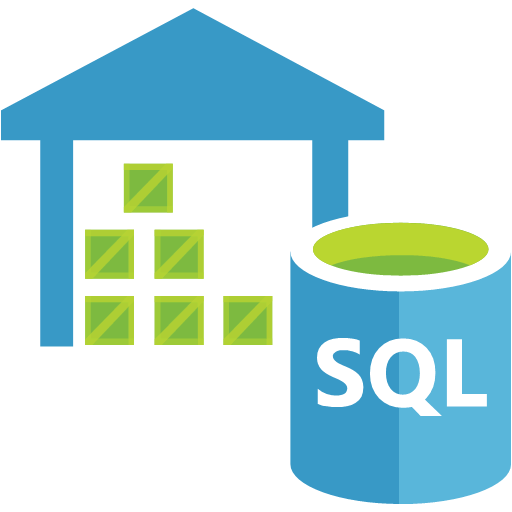 My newest post is a decision tree about whether or not Azure SQL Data Warehouse is a good fit. In Azure you have several technology choices for where to implement a data warehouse. Since Azure SQL DW is an MPP (massively parallel processing) platform, it's only appropriate in certain circumstances. Hopefully the decision tree can help educate people on the best use cases and situations for Azure SQL DW, and prevent making the wrong technology choice which leads to performance issues down the road.